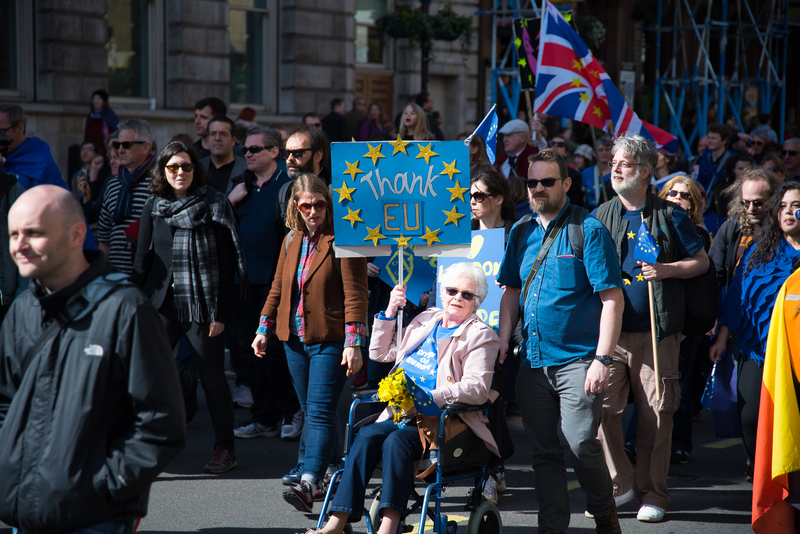 EU citizens and British expats caught up in Brexit limbo are in the European Parliament on Thursday (11 May), asking MEPs to help ring-fence their rights as the UK leaves the union. They want the EU to secure a separate agreement on guaranteeing all existing rights of EU citizens to make sure they are safe even if there was no deal on the conditions of the UK's exit, a scenario which many describe as a “nightmare”. "We are asking for a ring-fenced, legally binding deal to preserve EU and UK citizens’ rights, so even if the overall negotiations fail, the agreement on our rights will still be in place in March 2019,” Anne-Laure Donskoy told EUobserver before the parliament hearing, referring to the date when Brexit will become effective. Donskoy is the co-chair of the3million, a non-partisan group speaking for EU nationals in the UK. 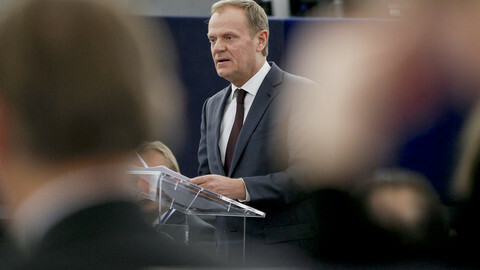 A joint committee hearing in the EU parliament listened to the concerns of Donskoy and others on Thursday. The EU made guaranteeing citizens' rights a precondition in the upcoming Brexit talks before it is willing to negotiate on trade and future relationships with the UK. 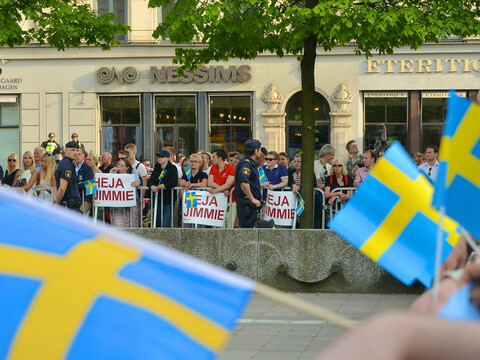 But citizens fear that since both sides say that "nothing is agreed until everything is agreed", they face a gruelling period of uncertainty throughout the two-year-long negotiations. “People's lives matter,” Donskoy said. She is a French citizen who has lived and worked in the UK for 30 years. “I spent more than half of my adult life in the UK. I came here for the love of this country, the music, the films, the literature,” she told EUobserver. Donskoy said that when she heard the results of the referendum last June, she felt as if they “pulled the rug from under 30 years of my life”. “I don’t want to move, this is my home,” she added. “It is distressing to be a bargaining chip,” Donskoy added about the UK government's reluctance to guarantee EU nationals’ rights. Like everyone else working in grassroots organisations, Donskoy is a volunteer. In her day-job, she works as an independent academic researcher in health and social care. 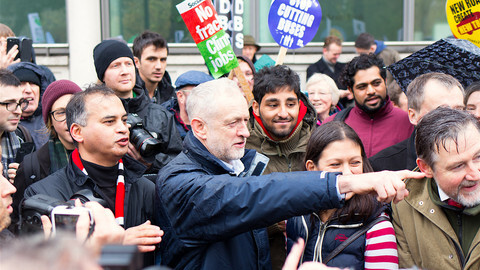 The crowdfunded the3million aims to lobby candidates who are running in the 8 June general elections in the UK. Currently around 3.2 million EU citizens work and live in the UK, and 1.2 million British citizens work and live in the EU. As many other EU nationals who have enjoyed the right of free movement under EU law, Donskoy never asked for a UK citizenship. She has now discovered that applicants need permanent residency, which involves an 85-page application form. But since it was never required before, she had never applied for it. 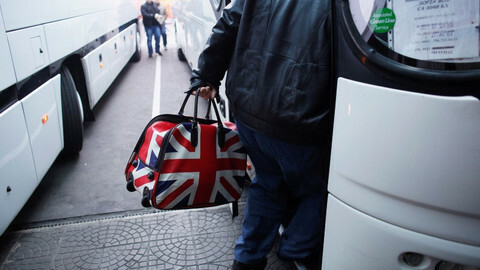 EU nationals who are scrambling for backup plans also found out that if they are studying or residing in the UK as self-sufficient people, they need "Comprehensive Sickness Insurance" (CSI). Without it, they cannot exercise EU rights and acquire permanent residency, which would normally be automatically granted after spending a continuous period of five years in the UK. The years spent without CSI do not count. Brits living in EU countries are also worried. They could be locked into the countries in which they currently reside, as they could lose the right to free movement once they are no longer EU citizens. Some want to apply for citizenship in the country they are currently in, but many member states such as Spain, for example, do not allow dual citizenship. The EU said defending the rights of EU citizens and their families is a priority. 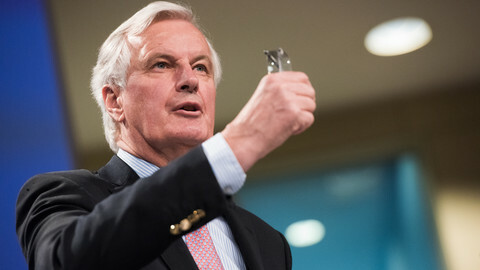 "Protecting these rights is our moral duty,” the EU’s chief negotiator, Michel Barnier, said last week in Florence, Italy. The EU wants to guarantee lifetime rights for the concerned citizens - including the rights of family members - and have them protected by the European Court of Justice (ECJ). However, the UK has ruled out any post-Brexit oversight by the ECJ. "The level of protection afforded under EU law must not be watered down,” Barnier stressed, adding that there must be equal treatment between all EU and UK nationals in the UK, and in the EU. This would include things such as access to health care and exporting pensions. Axel Antoni, a German living in the UK for last 18 years, running his own consultancy, was also shocked at the referendum results. “I walked down the street the next day, looking at people [and] thinking: 50 percent of you reject what I believe in,” he told EUobserver. He went to the UK to study, but he then fell in love with the country, and eventually a British woman too. Now he has two British children. Antoni says that the anti-immigrant rhetoric in the government's discourse has been toned down since home secretary Amber Rudd’s comments that companies should list foreign workers. He said Rudd's statement last October prompted him to join the3million. “Most definitely I feel betrayed,” Antoni said, especially by politicians who campaigned for Leave and promised before the referendum that nothing would change for EU citizens, like foreign secretary Boris Johnson. “I don’t feel as comfortable as before the referendum speaking German, people are more aggressive,” he said, adding that he also feels lucky to live in the London area, which is metropolitan and multicultural. There needs to be a deal for the families - such as Antoni's - to secure their rights both in the EU and in the UK. For now, however, the contingency plan is applying for British citizenship. 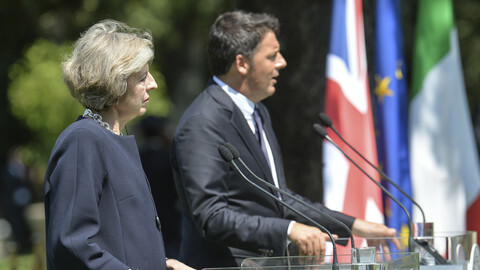 Three Tory leadership contenders have vowed to guarantee the rights of EU citizens already living in the UK, after Teresa May threatened to use them as a bargaining chip in Brexit talks.